Thank you to all who made our Words Matter event a success. 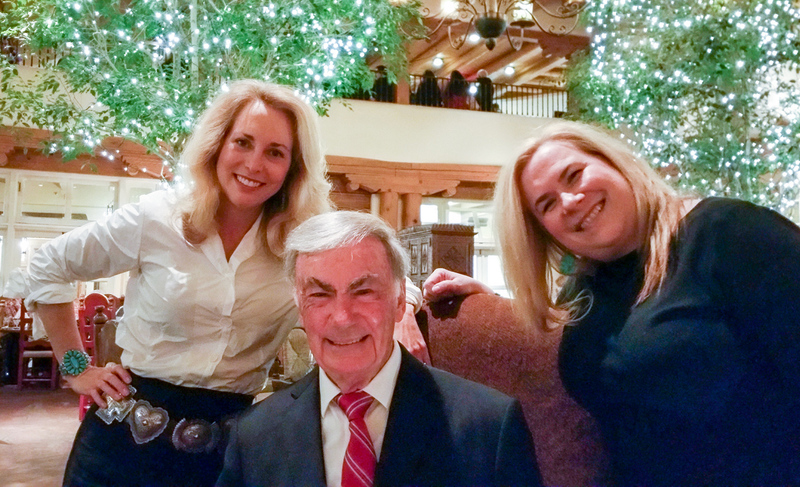 The audience enhanced the knowledgable moderator – Sam Donaldson – and panelists – Julie Mason and Valerie Plame Wilson – by asking thoughtful questions. We will long remember the cogent and timely points made about the power of the rhetoric in the past year. 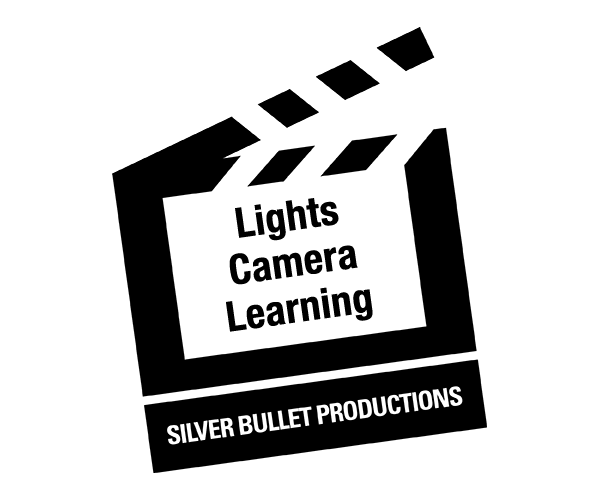 None of this would be possible without the generosity of our Sponsors and the tireless work of the SBP Board of Directors and Event Committee. The full discussion has been provided to SIRIUSXM POTOS the Press Pool with Julie Mason for future broadcast.